The popularity of Facebook Live proves that viewers love interacting with their favorite celebrities and brands in real time. That’s good news if you’re an online business owner who wants to leverage livestreaming to build a bigger platform. Lynn Terry built a following as the Low Carb Traveler. She began blogging as a way to share her progress on her low carb journey. Now, she helps her readers learn to eat low carb so they can achieve their fitness goals. Lynn uses Facebook Live and Instagram Live to show off her low carb snacks. She also unboxes low carb products so her fans can see the food for themselves. This drives a lot of engagement which in turn grows her brand. You can find her business page on Facebook: @LowCarbTraveler. Monique Johnson is a Live Streaming Strategist. She spends her time teaching businesses and brands how to use Facebook Live and Snapchat. But she goes above and beyond that, showing her customers how to earn more profits with the power of livestreaming. She founded Live Video Lab where she broadcasts from live in-person events, and interviews others. She also shares livestreaming tips and teaches a Live Authority class. You can find her business page on Facebook: @MoniqueOJohnsonLive. Loren Michaels Harris is a motivational speaker and author. He’s also a mentor and coach. His message is about overcoming obstacles to create the life you truly want. He’s often on Facebook doing Daily Bathrobe Moments early in the morning. He livestreams while sipping coffee and sharing inspirational thoughts for the day. His broadcasts prove you don’t have to be fancy to be live on a regular basis. You can find Loren’s business page on Facebook: @LorenMichaelsHarris. Angela Wills is the Laptop Lifestyle Blogger. She started out as a virtual assistant before becoming an online business coach. Now, she’s passionate about helping women work from home so they can live life on their terms. She uses Facebook Live to grow her Laptop Lifestyle Business Club. She broadcasts online challenges and other events that encourage her community and build her business club. You can find Angela’s business page on Facebook: @Angela Wills – The Laptop Lifestyle Blogger. Just like these entrepreneurs, you can harness the power of livestreaming for your online business. 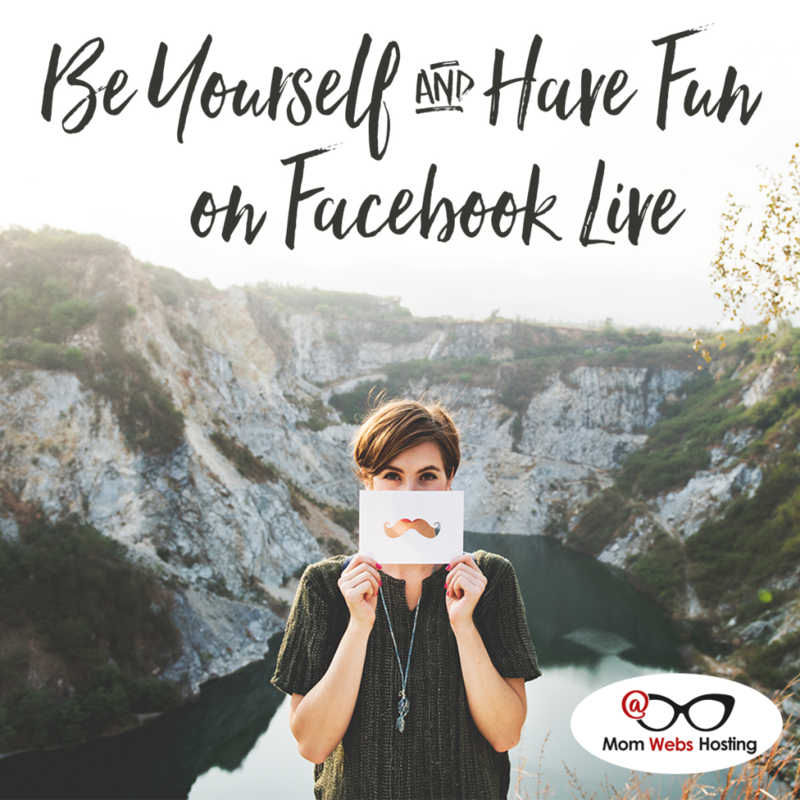 Whether you’re unboxing products, sharing inspirational thoughts, or challenging your community, don’t be afraid to give Facebook Live a try! Banner Message Training – this will help you develop your banner message. A banner message conveys your STAND and makes an INVITATION to your community. Stretch Yourself Challenge (self-study) – ran as a group challenge once a year (we’re finishing up the 9th one now! ), you can pick up the self-study guide and work through the different challenges at your own pace or just pick one and focus on that one.